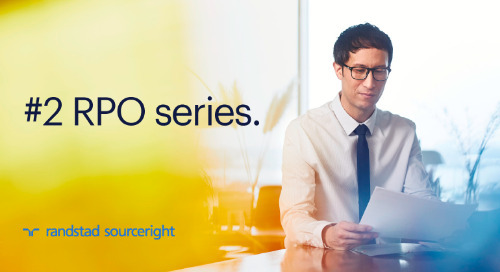 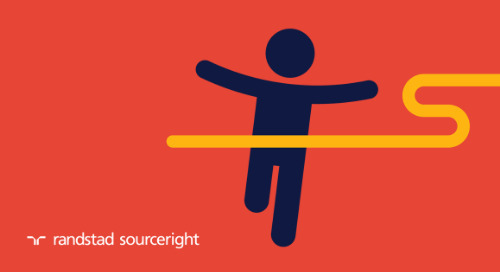 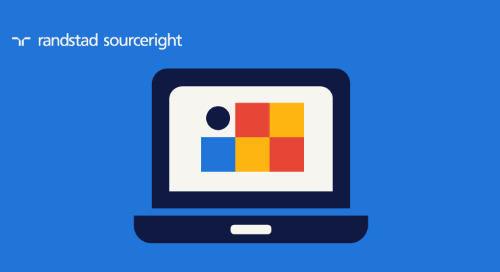 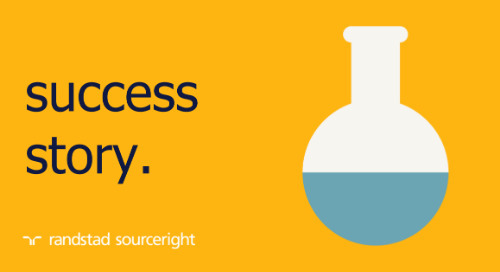 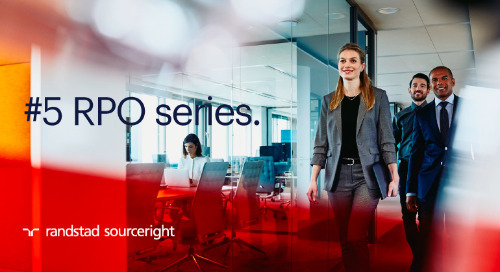 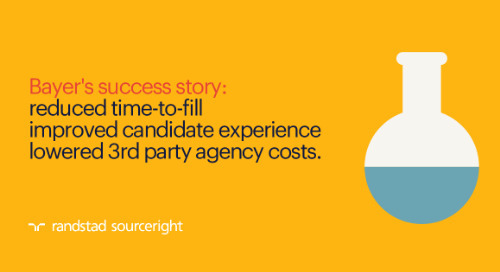 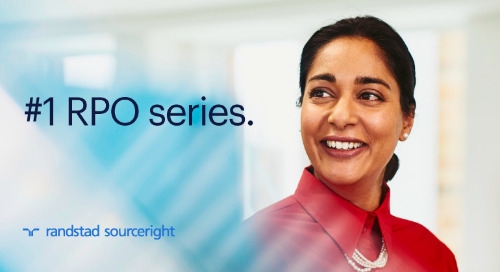 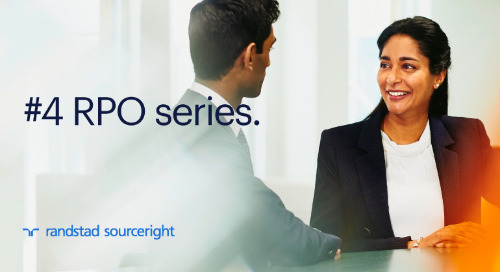 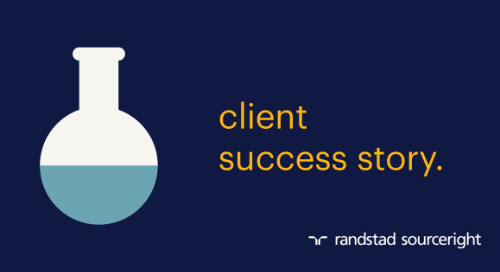 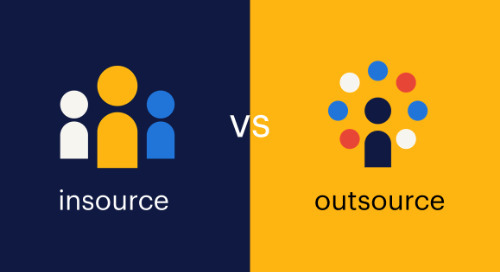 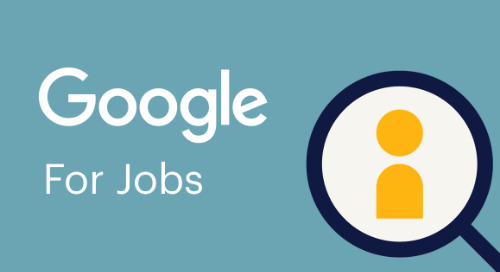 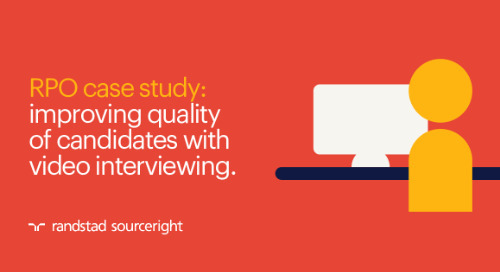 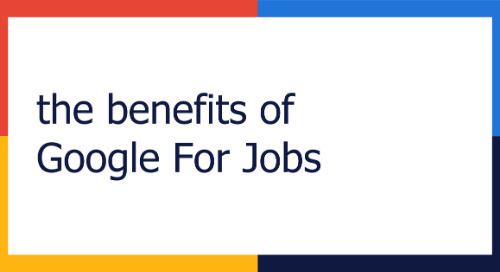 Home » recruitment process outsourcing (RPO) » respected industry assessment again names Randstad Sourceright a leader in recruitment outsourcing services. 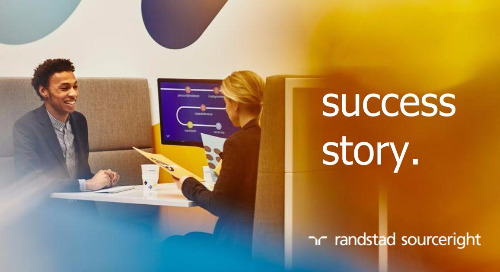 ATLANTA, GA – April 2, 2019 – Randstad Sourceright is pleased to announce that it has been named a Leader and a Star Performer for recruitment process outsourcing services in Everest Group’s Recruitment Process Outsourcing (RPO) Services PEAK Matrix™ Assessment 2019, with the highest positioning across both Vision & Capability, as well as Market Impact. 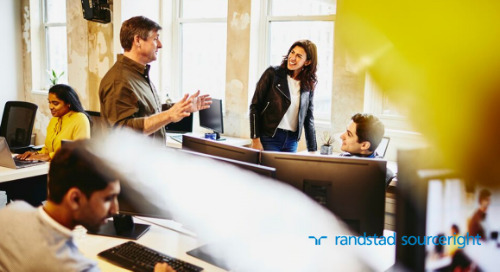 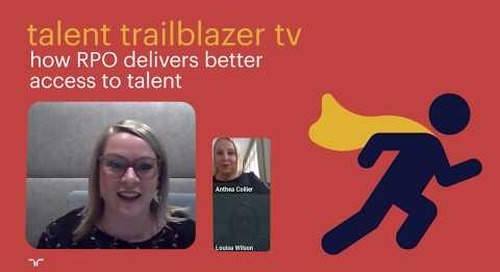 “Randstad Sourceright has been again featured in the top category, and the recognition confirms that our unique and dynamic approach to recruitment process outsourcing is unmatched in the global marketplace,” said Rebecca Henderson, CEO of Randstad Sourceright and Randstad Executive Board Member. 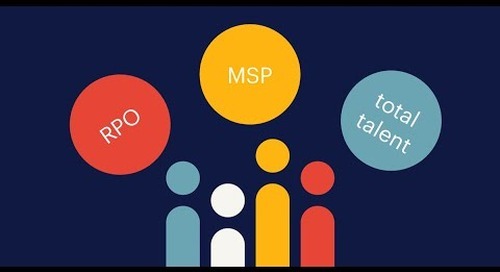 Everest Group’s PEAK Matrix is the most trusted, fact-based analysis of service provider capabilities, covering more than 50 market segments each year. 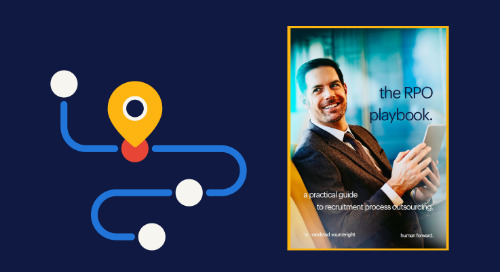 By analyzing 15 to 20 leading organizations on a range of performance factors, including Services, Products, Solutions and Locations, it provides an unbiased evaluation of an organization’s vision, capabilities, talent availability, cost and market success. 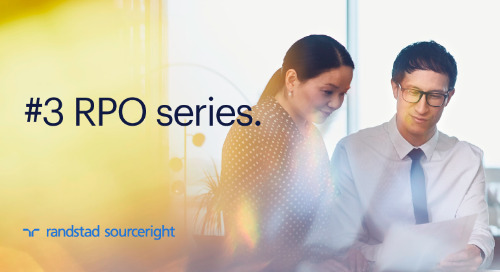 The annual assessment positions RPO providers as Leaders, Major Contenders or Aspirants, based on key dimensions, and designates Star Performers, based on the greatest positive relative year-on-year movement on the PEAK Matrix. 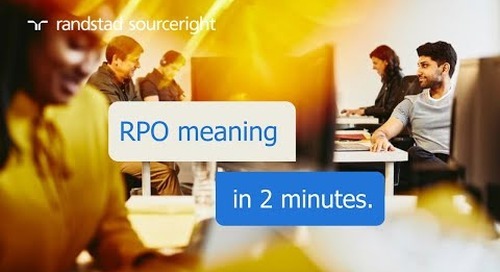 RPO-Serie 3: Das richtige Team für eine erfolgreiche RPO-Implementierung.